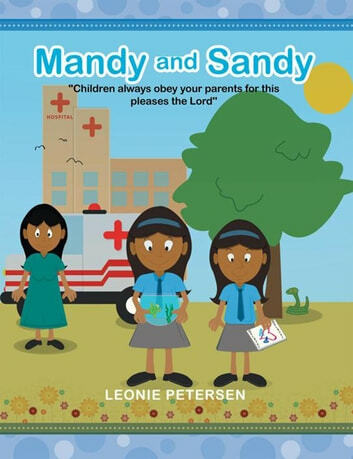 "Children Always Obey Your Parents for This Pleases the Lord"
Obedience is better than sacrifice. Once upon a time there were two sisters named Mandy and Sandy. Mandy was 10 years old and Sandy was 9 years old. They were the only children their parents had.